Attorney at law Petromir Kantchev is the founder of Legal Services in Bulgaria. He is a graduate of South-West University “Neofit Rilski” Law School and member of Sofia Bar Association and Advocates International, Washington, DC and has practiced with Sherrard & McGonagle, P.S. Law Firm in Seattle, WA. 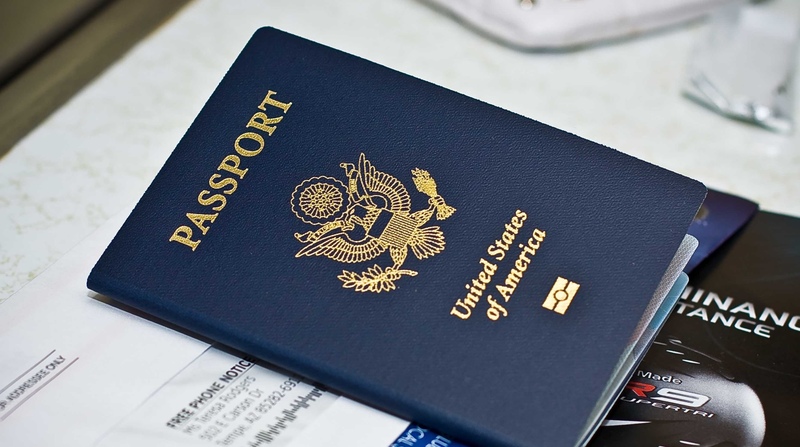 He specializes in providing assistance to foreigners in the process of obtaining Bulgarian visas and residency permits and all other legal services needed to settle in Bulgaria, start business, find a local partner, draft all kind of contracts and participate in negotiations with partners and contractors and as well as litigation. He speaks fluent English, Spanish and Russian and has a long term experience in legal services in Bulgaria and EU. 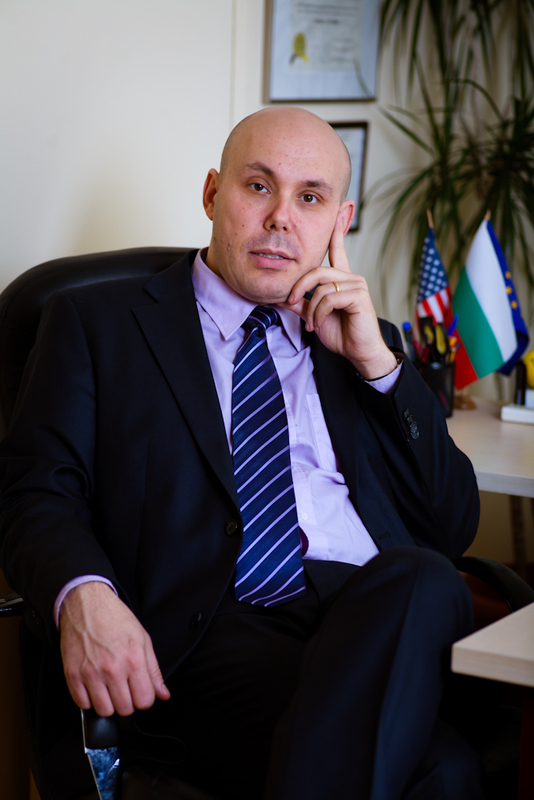 Mr. Kantchev is a mediation expert and certified mediation trainer, serves on the board of multiple NGOs and is a cofounder of “Justice For All” – a citizen’s movement for reforms in the Bulgarian legal system. At Legal Services in Bulgaria we combine integrity with the demands of the modern world. On one hand we value honesty, transparency, integrity and confidence. On the other hand we esteem prompt, accurate and timely accomplishment of our work for you, our clients. Our main goal is to provide professional assistance that builds confidence and relationship with our clients, who, after getting to know us, will very soon become part of our family. 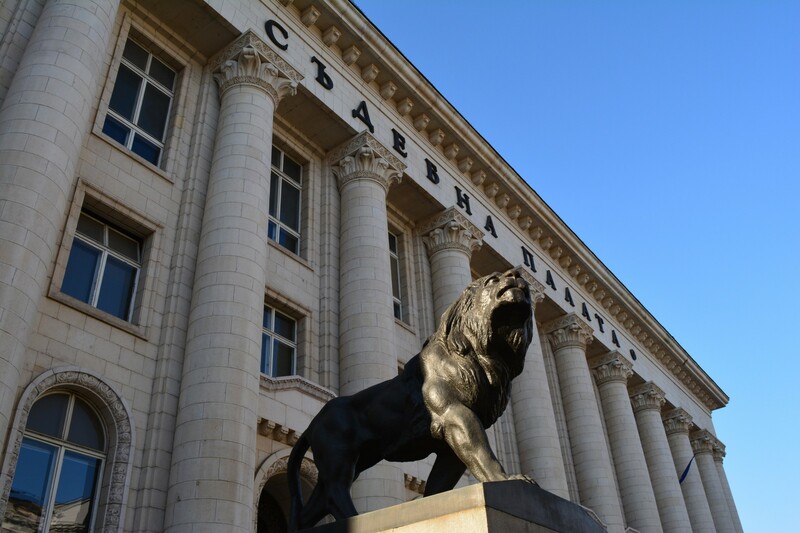 Legal Services in Bulgaria is located on 4 Vitosha Blvd, in the heart of the city of Sofia.